The NZ Burton Open Dates and Locations have been announced for 2011! I am once again STOKED to be working alongside Burton NZ, Higher Ground and NZ 500 on this awesome kiwi event. Based in Wanaka, i’ll be in charge of all media relations, accreditation, coverage and online content management. I will also, of course have a finger in the music and events pie.. But stay tuned on that one! The event will again be hosted at Cardrona Alpine Resort in the Cardrona Valley of Wanaka NZ. on the global snowboard scene. 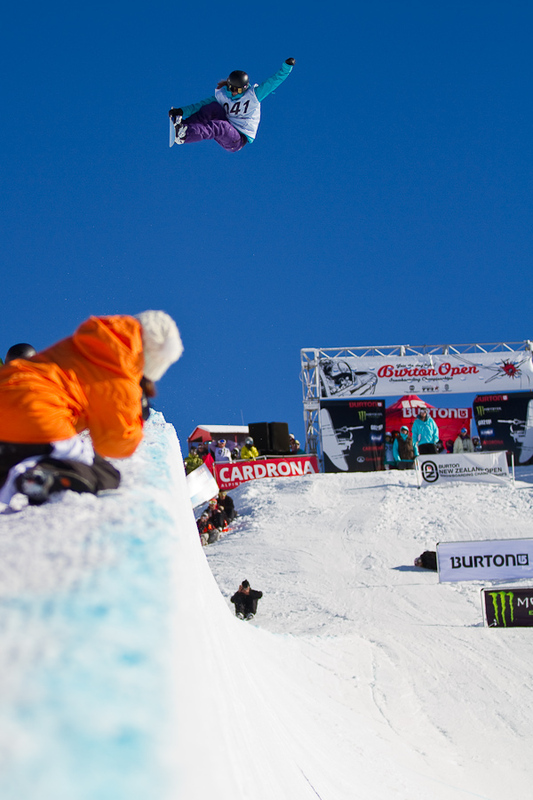 and will officially kick off the new TTR Slopestyle and Halfpipe World Tour Ranking lists.